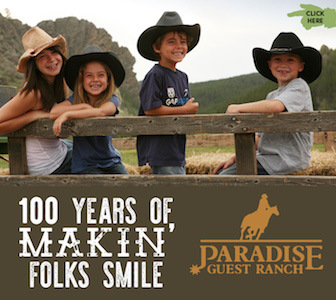 Located at the base of the Continental Divide in Wolf Creek, Montana, Blacktail’s history dates back to the late 1880’s when the property was homesteaded by pioneer Gustav Rittel. 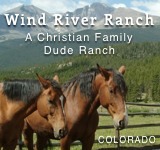 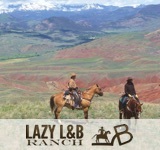 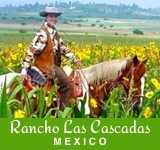 The ranch prides itself as premiere dude ranch that accommodates a wide variety of guests, from families to companies and even wedding parties. 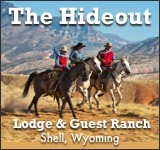 Aside from horseback riding, cave exploring is another a popular activity. 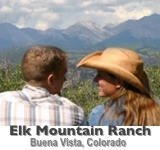 Blacktail also provides unique special events for guests each season – a comedy improv workshop is one example.